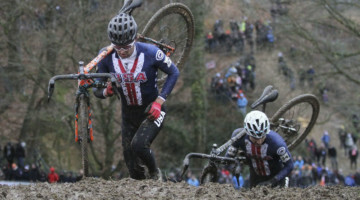 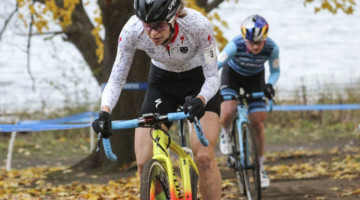 Cyclocross Magazine caught up with Ellen Noble just after her race at the Women’s U23 race at the 2016 Cyclocross World Championships in Heusden-Zolder, Belgium. 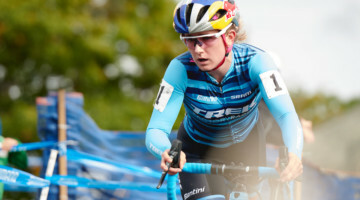 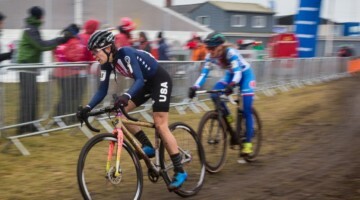 The Women’s U23 National Champion had a fast start, sitting in second, and then closed with a fast last lap to move up from eighth to sixth. 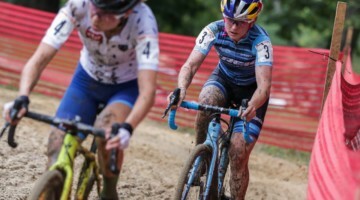 Hear her post-race reactions in the video interview above.